Are you ready to give your car the service it is asking for? Schedule car maintenance or repair right here. Our top-notch service staff can get your car or truck in and out quickly. We know there is nothing more frustrating than being without your vehicle while it gets repaired. 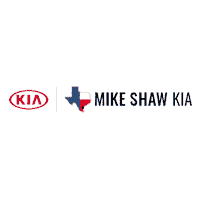 If you’re looking for quality vehicles and excellent service, look no further than Mike Shaw Kia in Corpus Christi. 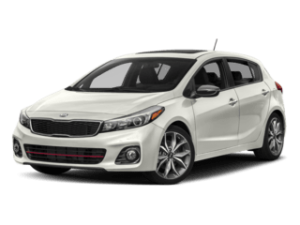 Our dealership offers an extensive collection of new Kia vehicles to choose from. 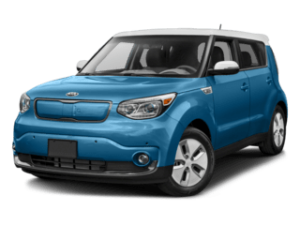 Are you in the Robstown, Kingsville or Portland, TX area and looking for a new vehicle? Visit our dealership and allow our professionals to provide you with great customer service and care. 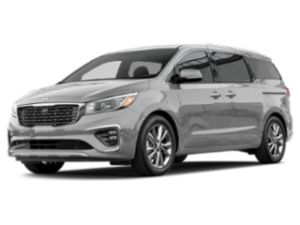 Whether you are searching for a new Kia Sedona, Optima, or Forte, we have a wide selection of models and pricing! Find the used vehicle that you have been searching for at our dealership in Corpus Christi, TX. 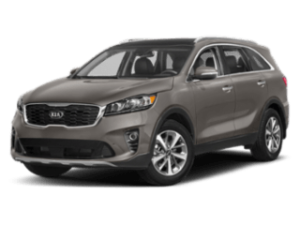 Mike Shaw Kia features a large selection of pre-owned vehicles so that buyers can find the automobile that they need at a great price. 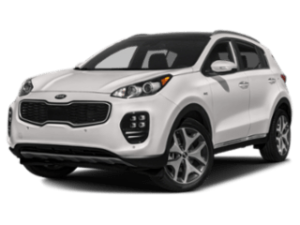 Whether you would like to get into a used car, truck, or SUV, we will do everything that we can to assist you. 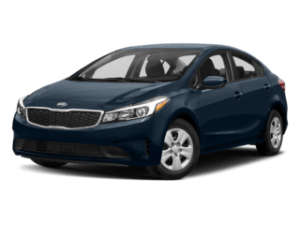 Get a vehicle you can trust at our Corpus Christi dealership. Mike Shaw knows a thing or two when it comes to customer service. 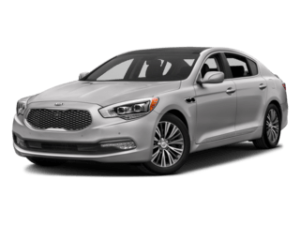 We invite you over to Mike Shaw Kia to experience for yourself the highest level of care. In fact, his commitment to care earned him the Time Dealer of the Year Award* at the National Automobile Dealers Association Convention and Exposition. Our knowledgeable staff looks forward to greeting you soon and listening to your automotive needs. 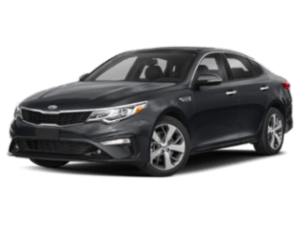 Whether you’re just looking to get those tires rotated or are interested in a new or pre-owned Kia, we’re happy to help! 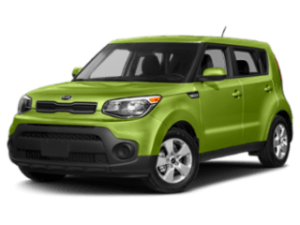 Would you like to take advantage of a low car payment or a short-term auto loan? Feel free to speak with one of our professionals about the finance opportunities available to you. We work with a number of lenders. Therefore, we are confident that we’ll find great loan options for you – despite what your credit may look like. 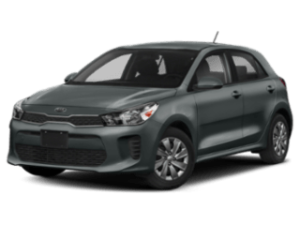 We want to discuss the best financial plan so that you can drive off in a Kia vehicle that you can afford. Contact us or visit our finance department today! You can also find exceptional maintenance and repair options at our dealership. Our technicians are dedicated to providing you with the best auto service possible. Don’t settle for less than you deserve. Work with a team that strives to meet your needs. When it is time to service your vehicle, you want to be sure that you are taking your car to a service center with professionals who know how to properly care for it. Mike Shaw Kia is that service center! We can perform all types of service, from oil changes and tire alignments to expert repairs. Don’t take your vehicle to just any service center. Invest your time and money into a dealership that will help to maintain your vehicle the right way. Schedule a service appointment at our Corpus Christi dealership today! 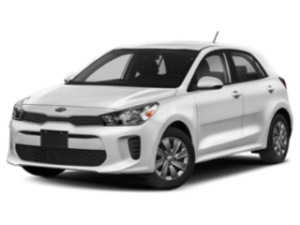 As if our competitive prices weren’t already enough, Mike Shaw Kia has introduced a number of specials on new and used vehicles, as well as our service and parts. Make the short trip over from Portland, TX to our dealership today to take advantage of our money-saving offers. You can also get your search started right here on our website thanks to our online inventory system. 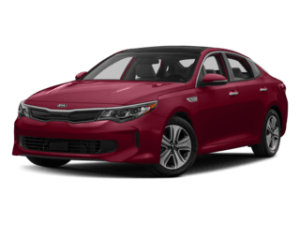 Mike Shaw Kia does everything in our power to make your experience fun and stress-free. We even offer new or used car delivery to your home or office! 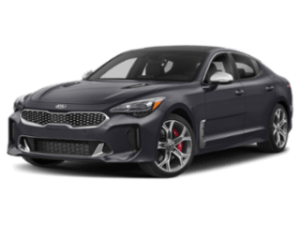 Mike Shaw Kia is proud to provide not only for the automotive needs of its Corpus Christi, TX residents but for the needs of the community itself. We’re committed to helping our community thrive. We actively support a number of causes, like the American Cancer Society, Boy Scouts of America, Corpus Christi Hispanic Chamber of Commerce and the NAACP, just to name a few. By shopping at our conveniently located dealership you’re helping to support these causes as well, all while being treated to quality customer service with a smile! Contact us today to learn more about all the perks that come with shopping our dealership, or simply drop by! 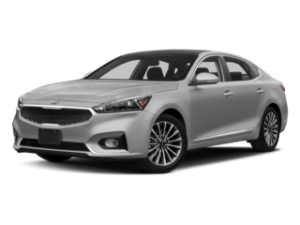 We thank you for choosing Mike Shaw Kia, we look forward to meeting you soon. 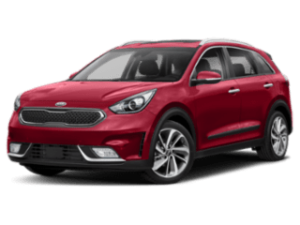 Get directions to Mike Shaw Kia!